Hi guys! 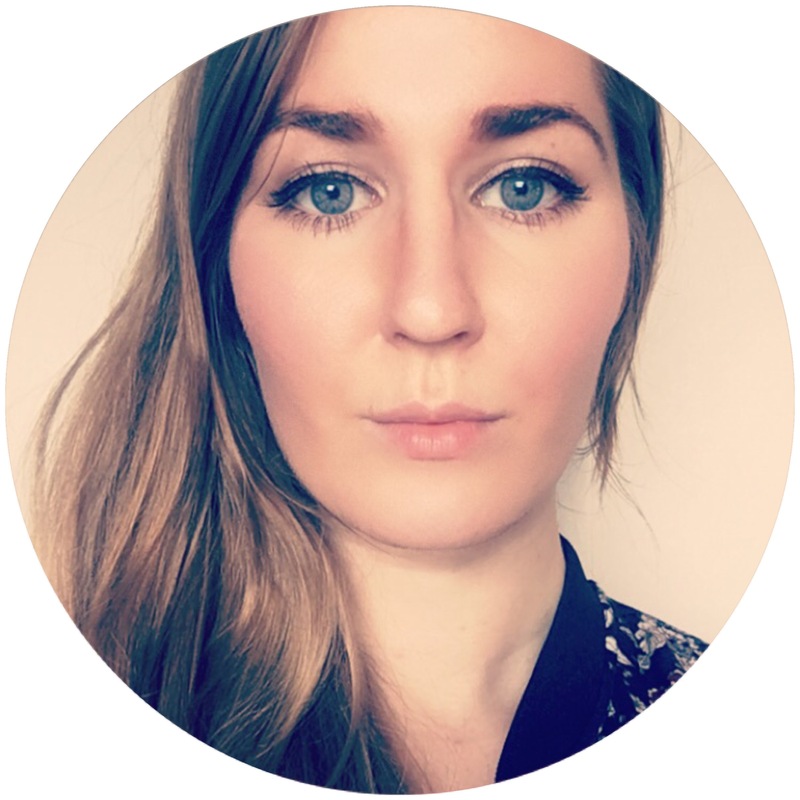 I’m back with a new post with the Harry Potter inspired Pahlishes! Today we’re going to take a closer look at The Wizarding World Bespoke polishes. Lestrange is a dark purple linear holo. I’m wearing two coats plus top coat. Wingardium Leviosa! is a turquoise linear holo. I’m wearing two coats plus top coat. Umbridge is a puple polish with holographic silver flakies and purple shimmer. I’m wearing two coats plus top coat. Now that I look at the pictures I see that I could’ve painted one more coat, just to get a deeper color. Weasley’s Wizard Wheezes is a pinkish red linear holo. I’m wearing two coats plus top coat. I will post the next part of the Harry Potter Pahlishes in a couple of days, so be sure to check back for that! On Black Friday last year Pahlish released quite a few Harry Potter themed polishes, and the Fantastic Beasts Trio was a part of that release. I was lucky to snag them earlier this year, and as of right now I think that a few of them are still available in their store. Opaleye is a lavender polish with a subtle violet shimmer. It is very thin on the first coat but it builds up pretty easily on the second one, however I’m wearing three coats (plus top coat) to get it to cover completely. Hungarian Horntail is a burgundy polish with shimmer. I’m wearing two easy coats plus top coat. In some lights it looks like the polish is on fire! Short-Snout is a blue polish with copper shimmer. It covers really well in just one coat, I’m wearing two coats plus top coat. The next part of the Harry Potter inspired Pahlishes will be up in a few days! If you follow me on Instagram (@hanninator) you may have seen that I’ve posted what I got in my Essie advent calendar on my Instagram stories everyday. Unfortunately I’ve had some bad luck with this calendar, in nine days I got three doublets and one empty door. After four days of disappointment I decided to open it up and see what was really in it. After the first doublet (on day three) I emailed Essie (or rather L’Oréal since they own Essie) and they replied that I should take a photo of everything after I’ve opened all the doors and send it to them (I’ve emailed them now). They said that they would send me the polishes that I’m missing, but I’m still pretty disappointed with this calendar. It cost me 600 kr (60 €) and after seeing what was in it I can say that it’s so not worth it. The first two days was fun but after that it has just been a disappointment. Had I known what was inside I wouldn’t have bought it. I mean have they ever heard of quality control!? Yesterday I showed you one of Depend’s new holiday collections Rough Glitter and today I’m showing you the second one. Season sparkle consists of eight glitter polishes in the 7day formula. Under the mistletoe is a green glitter polish that covers in two coats. Gingerbread disaster is a brown glitter polish with red and gold glitter that covers in two coats. Fill the stockings is a purple jelly polish with pink and blue glitter that covers in three coats. Santa wishes is a red glitter polish that covers in two coats and it dries a little bit textured. Christmas wonderland is a gold glitter polish that covers in two coats and it dries textured. Holiday spirit is a silver metallic polish with silver glitter that covers in two coats. The Nutcracker is a grey glitter polish with tiny holographic glitter that covers in two coats. Bedtime stories is a black glitter polish with tiny silver and holographic glitter that covers in two coats. I really like this collection and I think that it’s perfect for the holidays! I’m sure I will use many of the polishes for Christmas themed nail art during the upcoming weeks. My absolute favorite from this collection is Under the mistletoe (the green). A few weeks ago I visited Lush and picked up some bath bombs, I bought both new ones from the Halloween and Christmas collections as well as some old classics. Today I will be showing you two bath bombs from the Halloween collection. 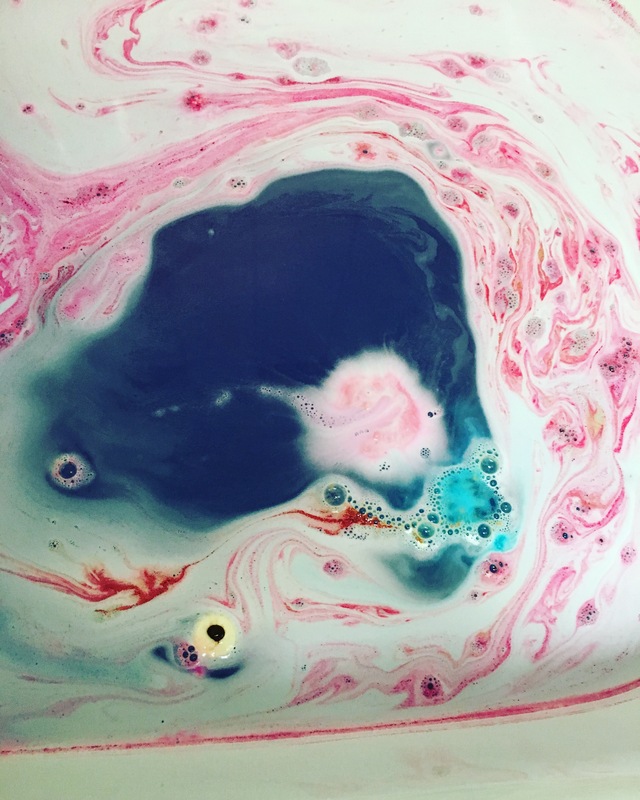 I wish that every bath I take would be with a bath bomb from lush, but sometimes I have to go for a bubble bath too (it would be too expensive otherwise). This lil’ jack-o’-lantern has a spicy, sweet perfume full of exotic pimento, sweet vanilla and warming cinnamon. 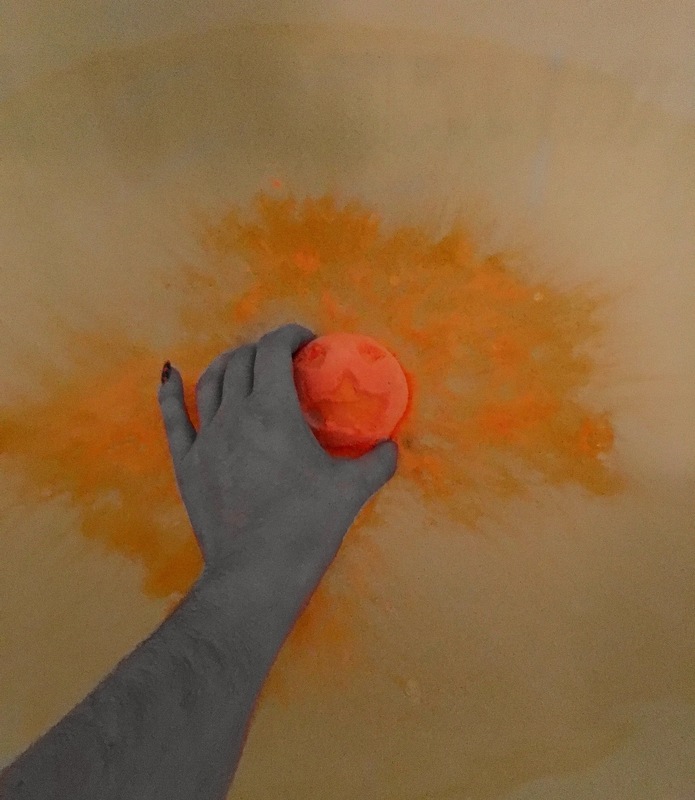 This one was not as exciting as the Monster’s ball, it just left the water orange (and of course nicely scented). *I realize that I didn’t take any pictures of them before they went in to the bath, so I borrowed pictures of them from Lush’s website.